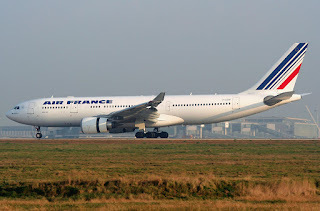 Air France has disclosed that due to higher demand during the IATA winter season for travel from both North America and Europe/UK especially to South Africa, it shall be significantly boosting its presence on both its Cape Town and Johannesburg flights. With regards to CPT, frequencies are to be increased from 5 to daily nonstop using a B772ER. As far as JNB is concerned, capacity is to be boosted to daily A380.